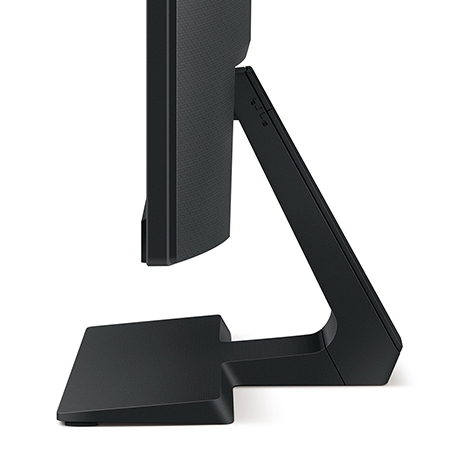 The GL2580H 24.5" frameless monitor combines ultra-slim bezels with hidden cable management. BenQ exclusive Eye Care™ Technology with Low Blue Light and Flicker-Free performance delivers exquisite details in any environment. 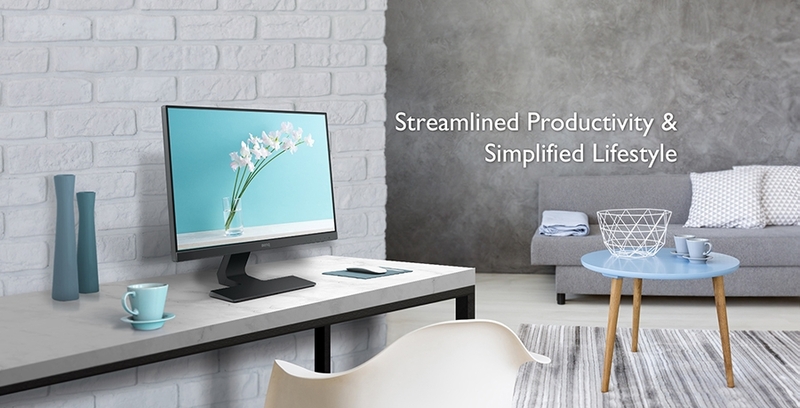 Designed for beautiful simplicity, BenQ GL2580H 24.5” frameless monitor combines ultra-slim bezels with hidden cable management. 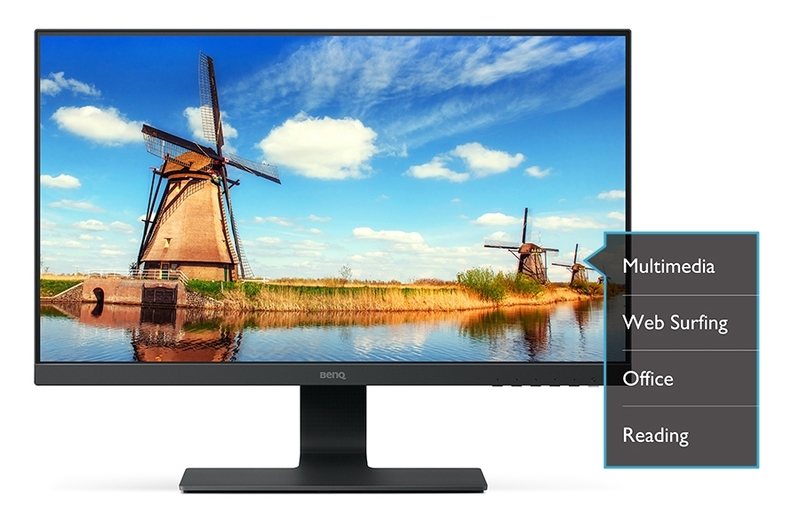 BenQ exclusive Eye-Care™ Technology with Low Blue Light and Flicker-Free performance delivers exquisite details in any environment. 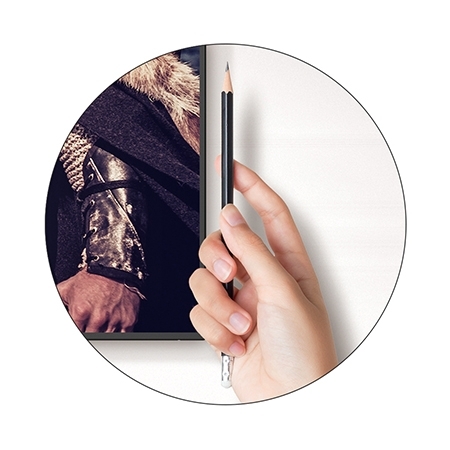 Combining LED and fast-response TN technologies, GL2580H delivers a new level of visual enjoyment with truly authentic colors, deeper blacks, higher contrast, and sharper details. The GL2580H offers a visually spectacular edge-to-edge panel with ultra slim bezels and elegant profile that beautifully complements any modern decor. 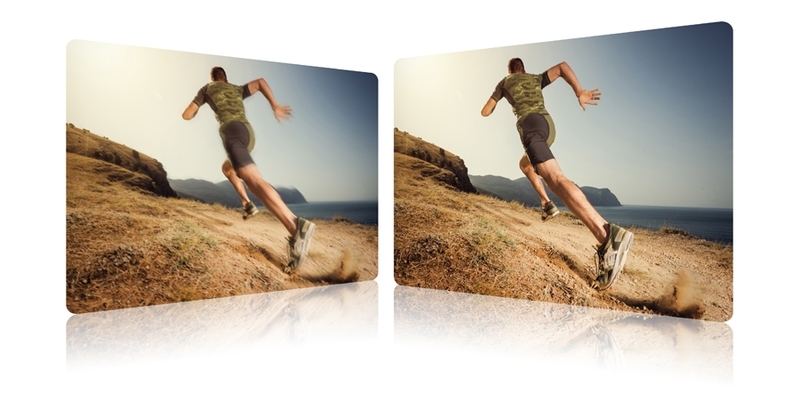 Super-fast 1ms GtG response eliminates motion smear for smooth video and gaming. Fast-moving action and dramatic transaction render flawlessly without lag or ghosting. Enjoy immersive gaming and video entertainment without delay. 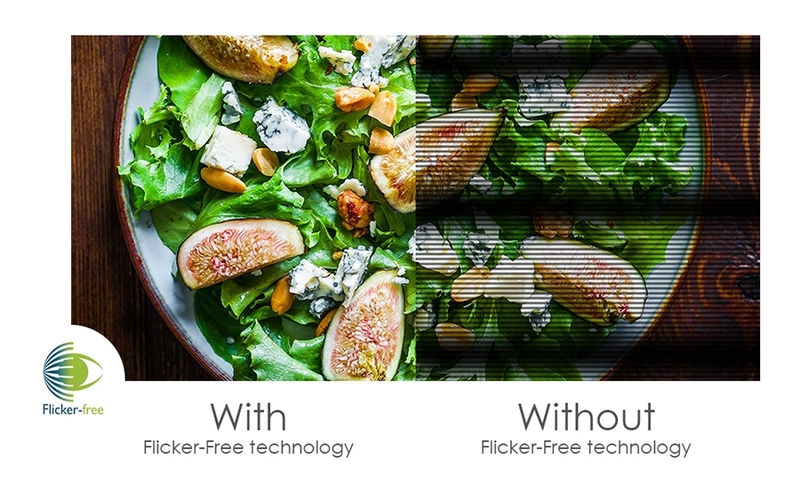 Exclusive BenQ Flicker-free Technology eliminates the harmful flicker of traditional LCD's to prevent fatigue and vision damage.